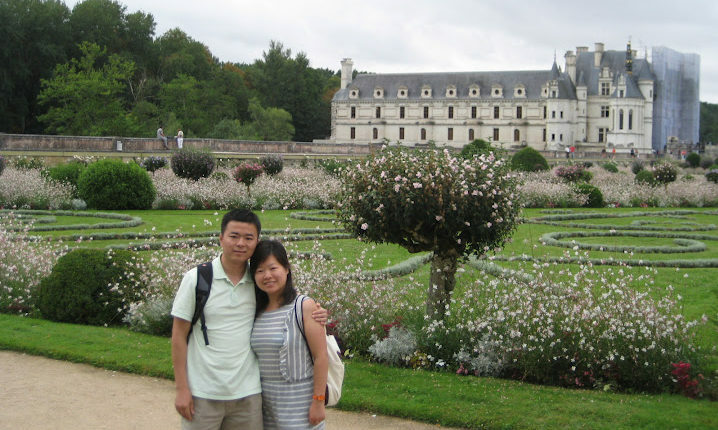 We visited Château de Chenonceau, in central France, which is centered around the city of Tour, famous for its “countless” Chateaus. The Loire river also runs through the region. On the west bank of the river lies the wineries for producing one of my favorite white wines: Sancerre.